URI - The Surgical Strike Tuesday (5th Day) Box Office Collection, Extraordinary Hold! URI - The Surgical Strike is showing extraordinary hold in weekdays. Film is trending superb in weekdays and is set to emerge as a BIG HIT now. In fact, trend is of a Blockbuster film or even better. URI has collected an approx 9.55 crore nett on day 5. 5th day business is again set to be higher than Friday. Film total business currently stands at approx 55.8 crore nett. 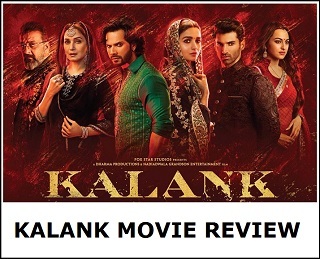 Film will emerge as a Super HIT by the end of first week itself or at worst by second weekend. 2nd Friday business will determine whether film can challenge for Blockbuster status or not. I don't think they will. Many Congress supporting sites are shunning it. By this trend this movie looks sure to be a blockbuster. So congrats in advance to Vicky for joining the league of stars. After sanju all he have to do is to prove he has caliber to bring the audience and this movie proves it in a big way. The movie is definitely going over 100 crores. 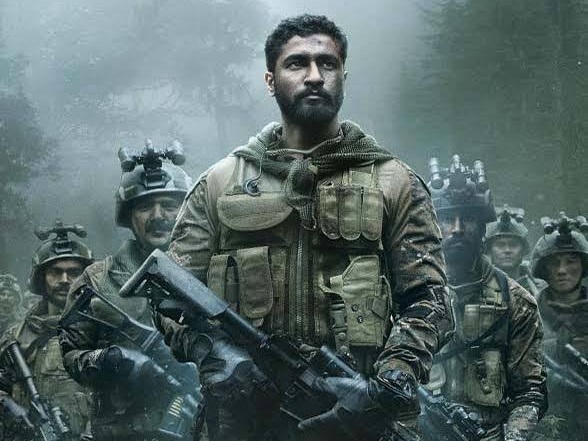 Very seldom do we get to see good war movies coming from Bollywood stable. 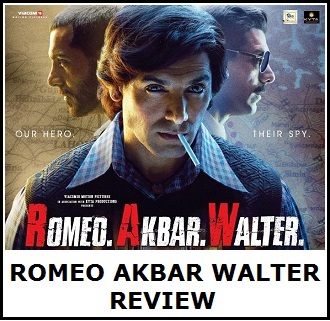 This one though isn't a war movie but based on a covert operation, probably the boldest ever carried out by India. It is a fitting salutation to the bravest tigers of 4th & 9th Division of the Parachute Regiment that went behind the enemy lines & proved the country's mettle. It is only just that their heroics are seen on-screen & acknowledged by the other patriots, especially given that Liberandus in India are speaking Pakistan's language & raising doubts over the authenticity of Surgical strikes itself. Fantastic good movies will rock box office!!! Hope it touches 150crore n above!! A big slap on the Khans for releasing Big Duds last year!!! !